You’re invited to eat, drink, and help end hunger! 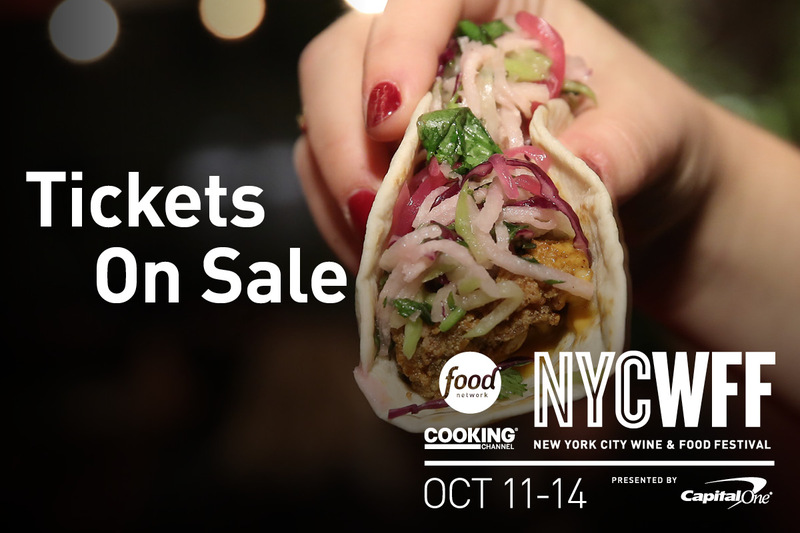 NYCWFF is considered the largest food and wine festival in New York City. With more than 80 events, we are widely recognized for our tastings in celebration of America’s favorite foods, intimate dinners with world-renowned chefs, late-night parties, hands-on classes, educational seminars, coveted wine tastings, and more. And, NYCWFF has raised $11.5 million to date to help fight hunger! 100% of the net proceeds benefit the No Kid Hungry® campaign and Food Bank For New York City. You can save 20% on select events, including Tacos & Tequila presented by Tequila Cazadores and hosted by taco-aficionado, cookbook author, and award-winning chef Aarón Sánchez and Hair of the Dog Brunch with chef Anne Burrell. Use discount code OpenTable18 to save on tickets today. Learn more and purchase tickets here.